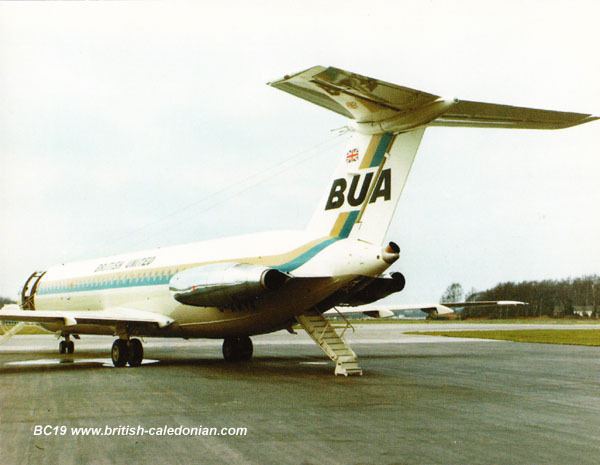 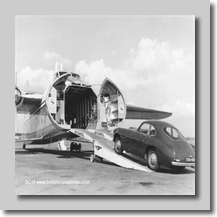 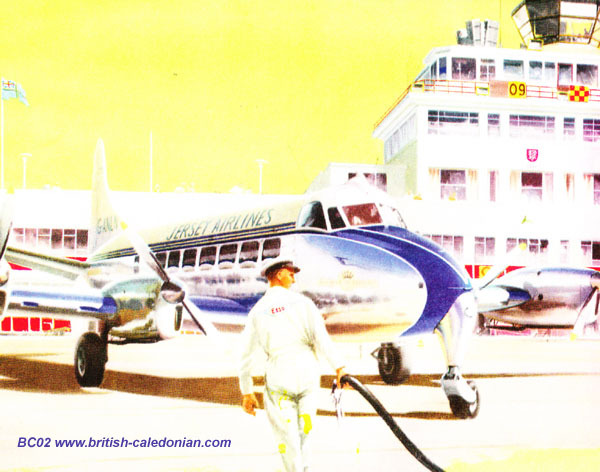 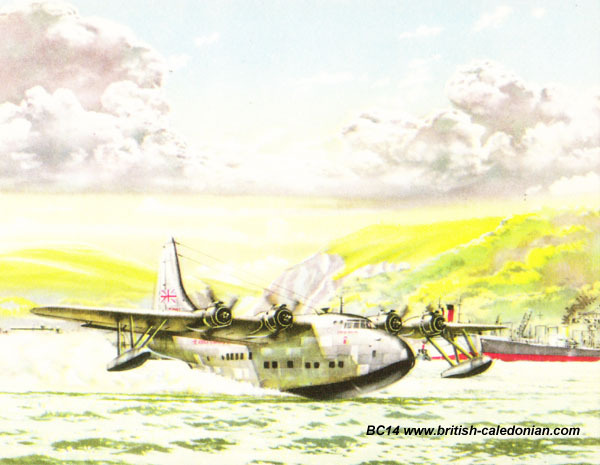 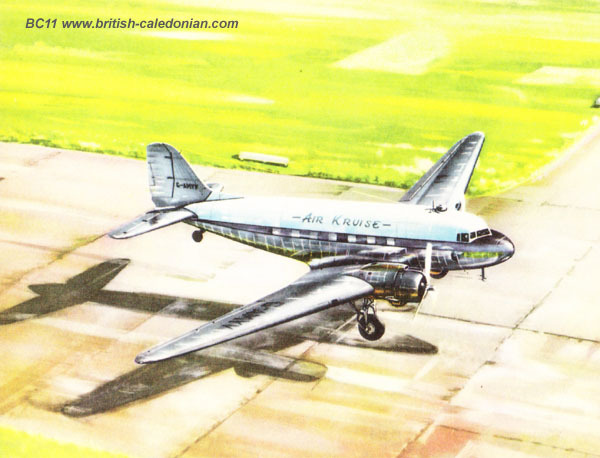 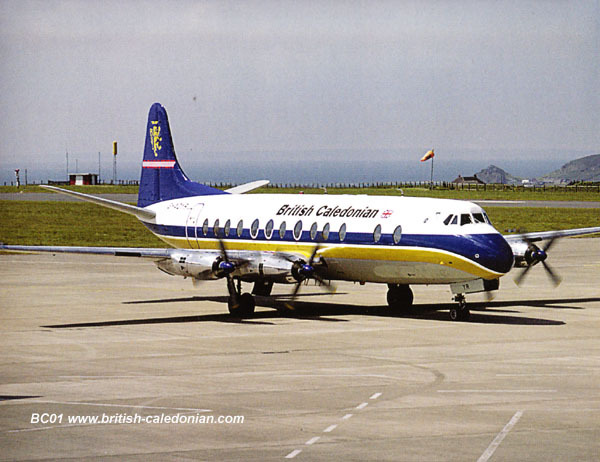 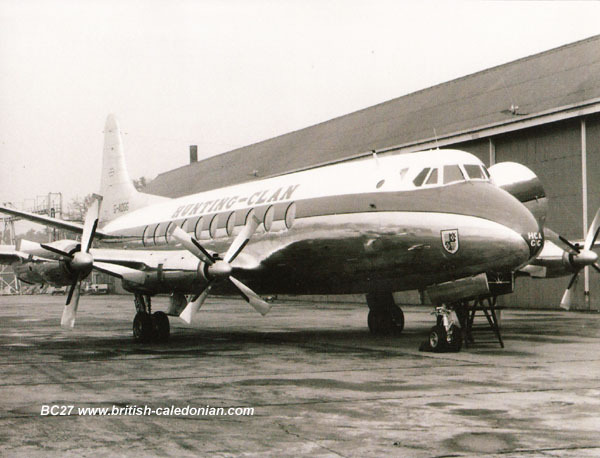 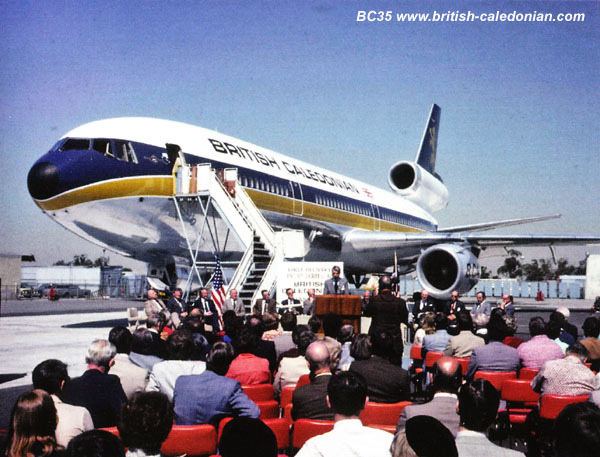 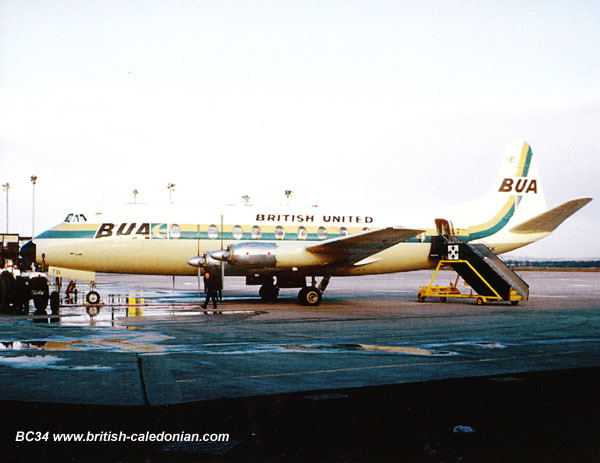 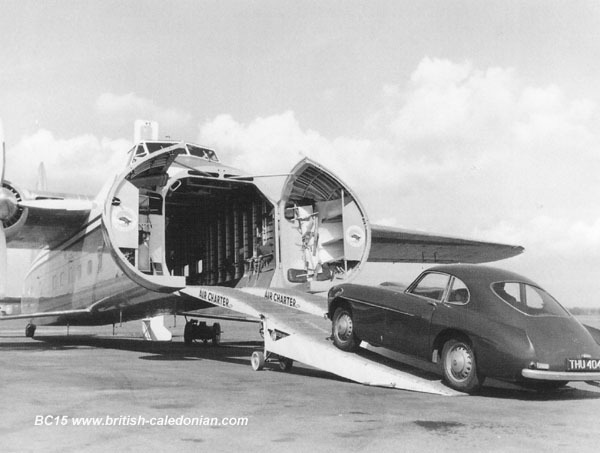 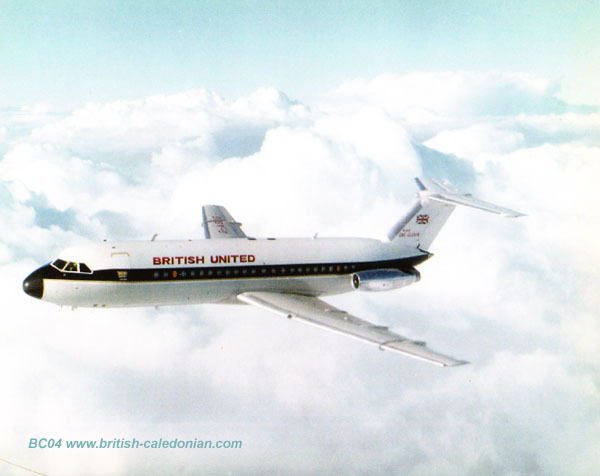 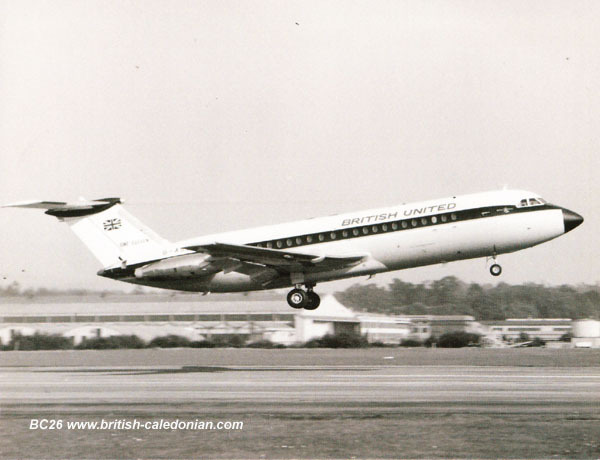 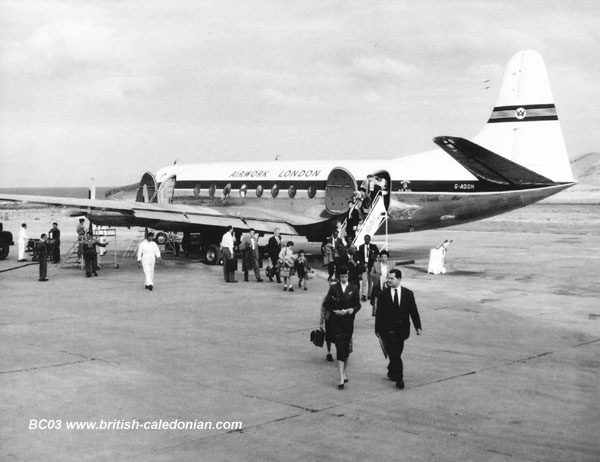 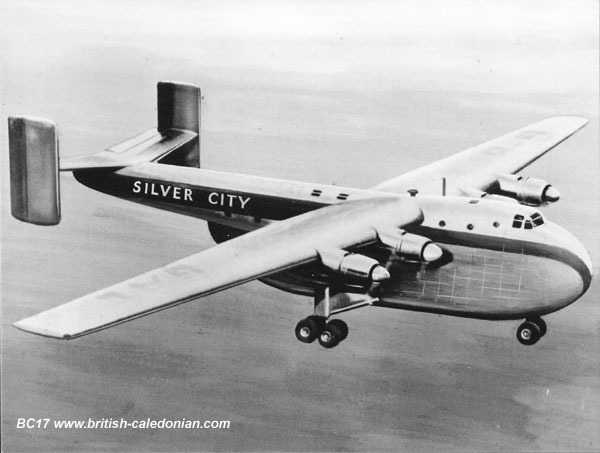 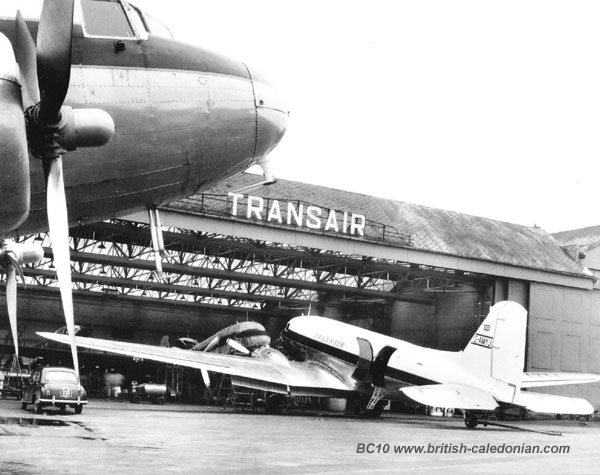 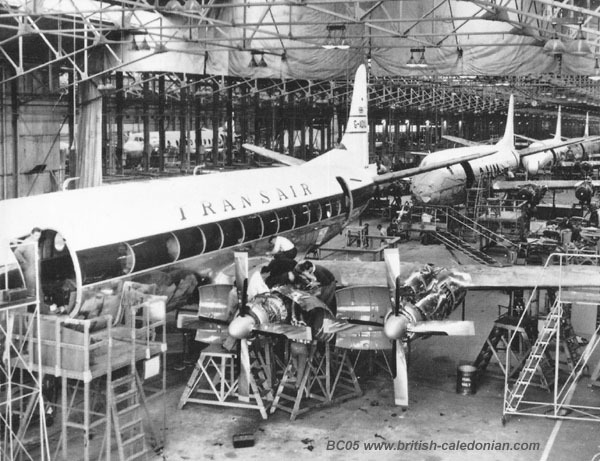 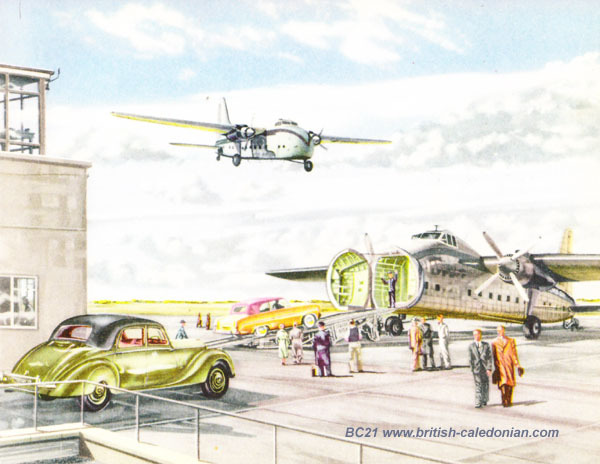 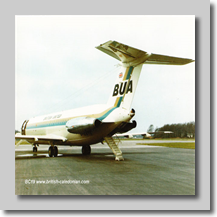 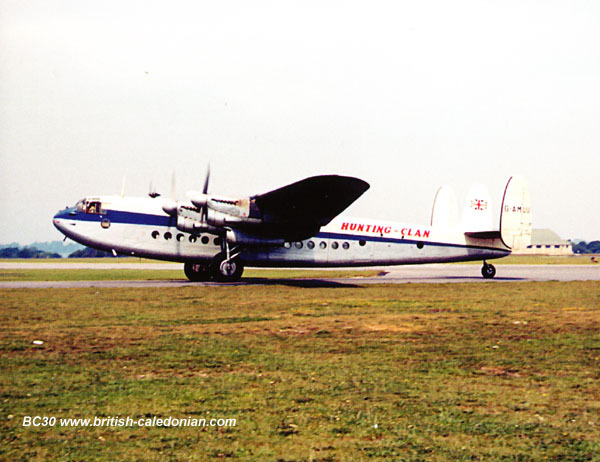 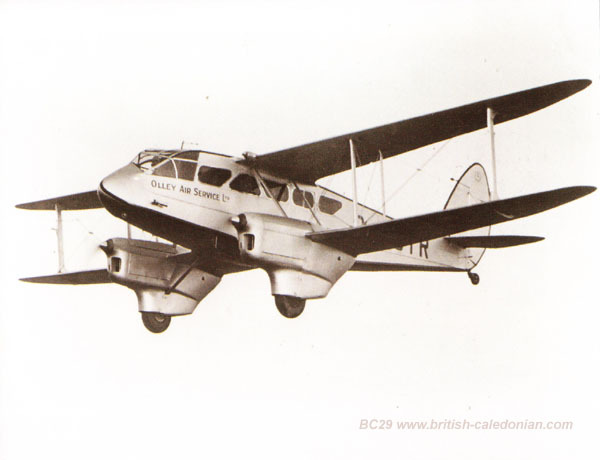 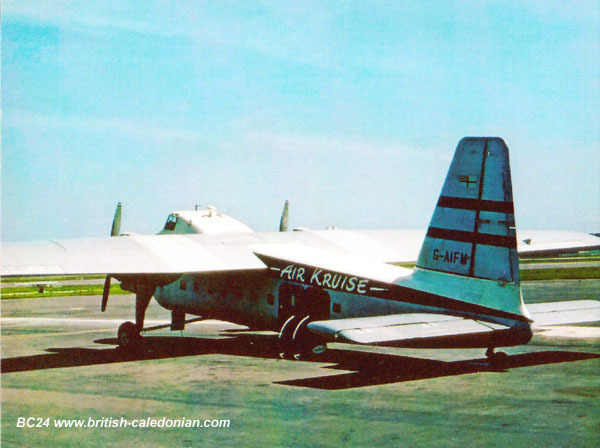 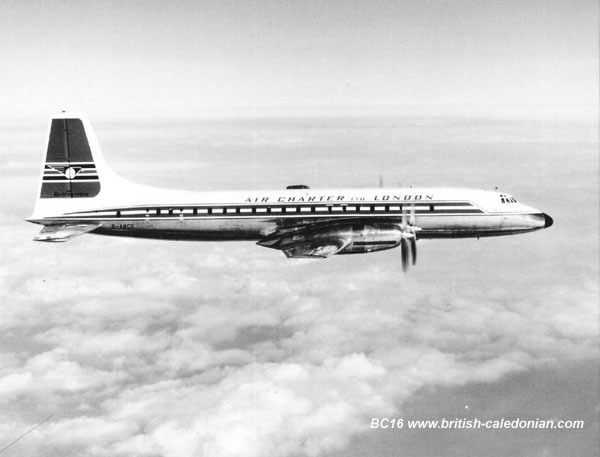 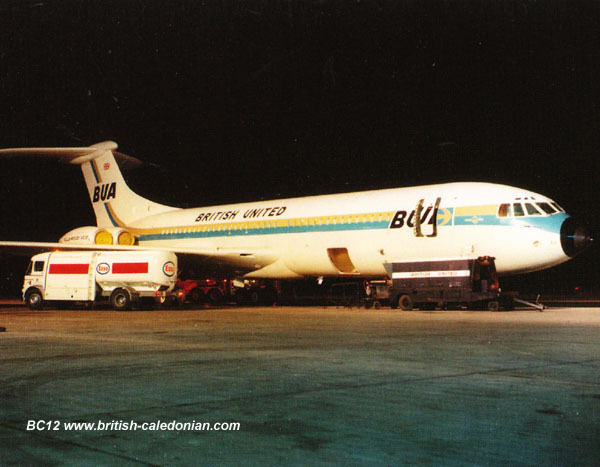 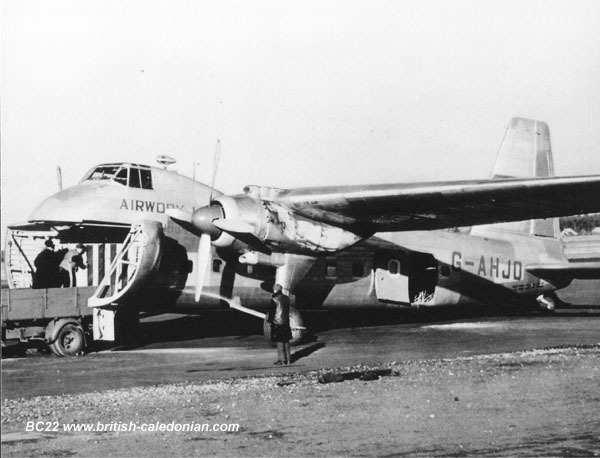 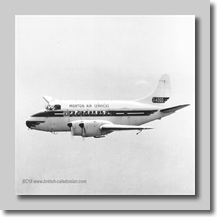 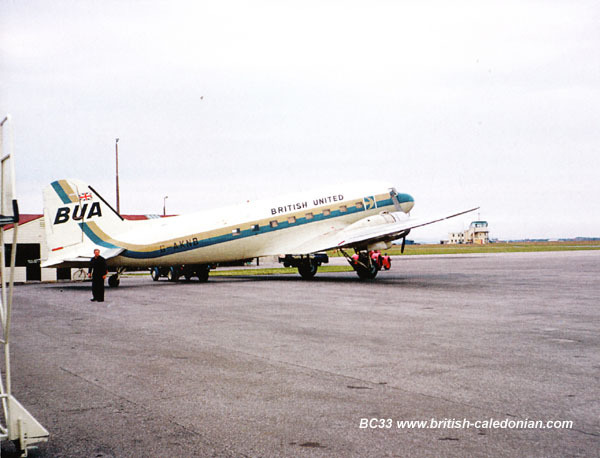 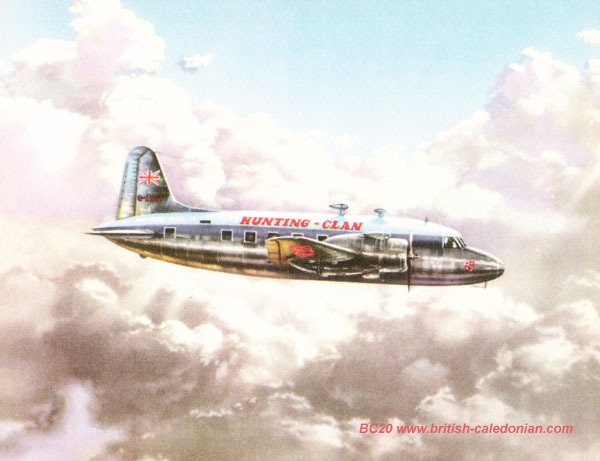 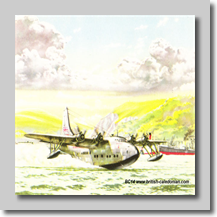 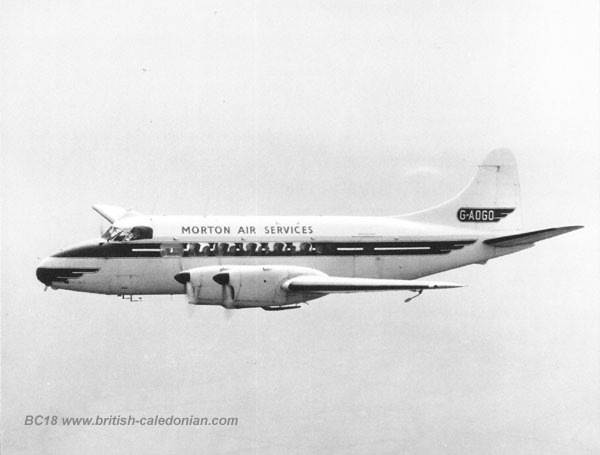 Sadly there are a finite number of original postcards available from BCal, BUA, Caledonian and their predeccesors; though there are still some turning up which is good. 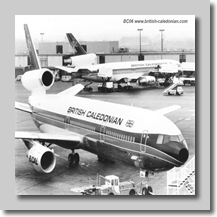 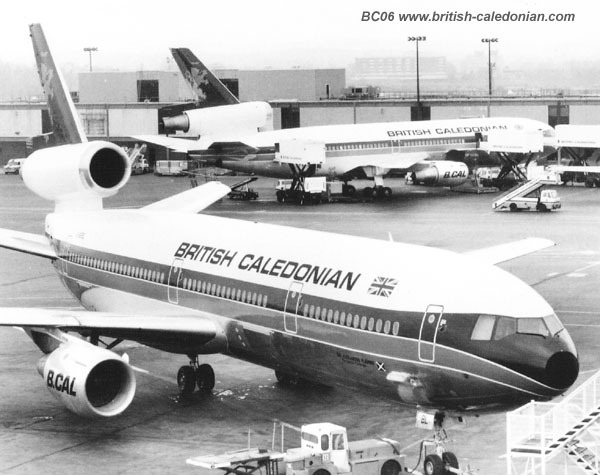 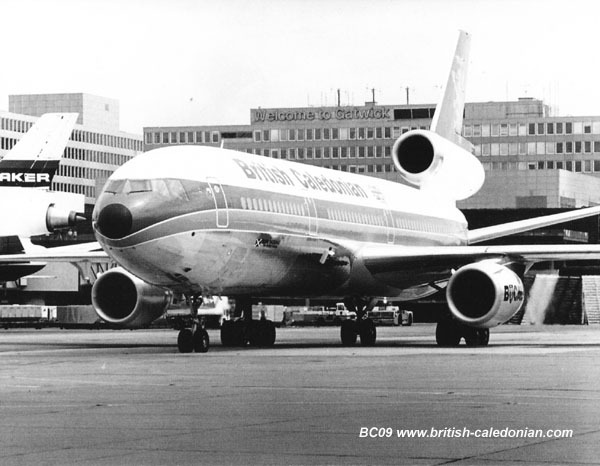 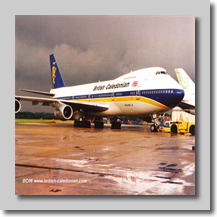 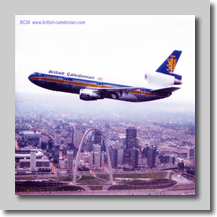 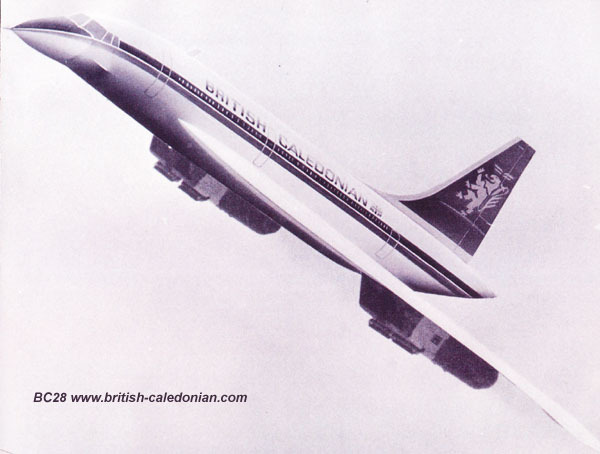 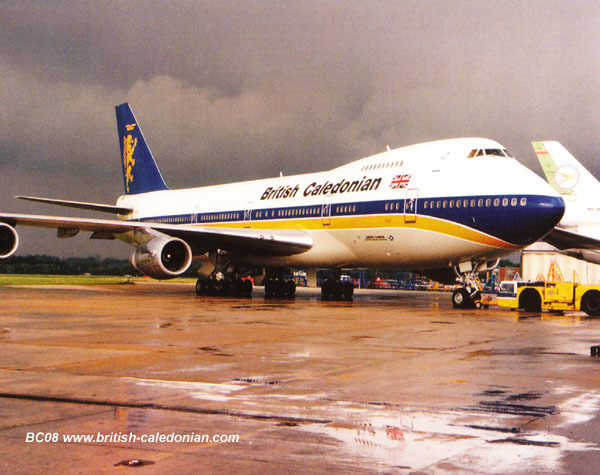 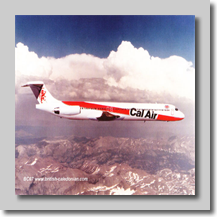 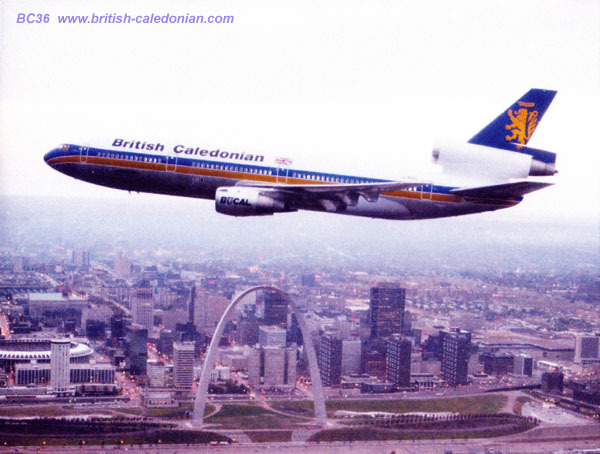 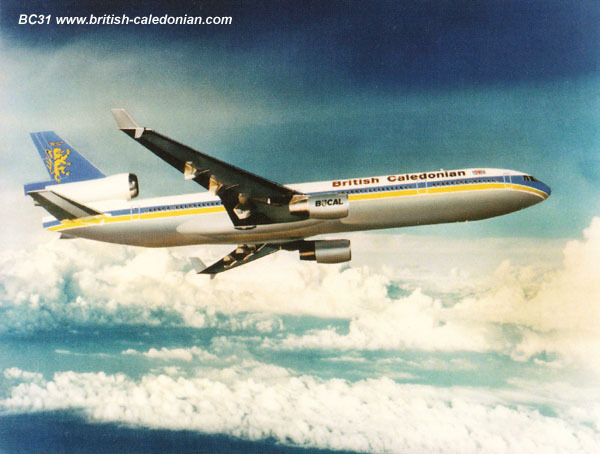 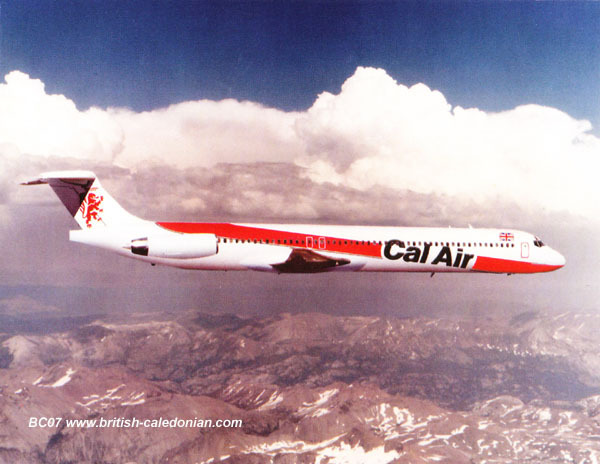 I saw a few retro-postcards being produced and one of a BCAL 747 was so poor I thought that it would be best to do a few which show BCal and the airlines before with better images. 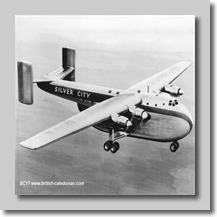 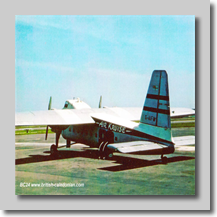 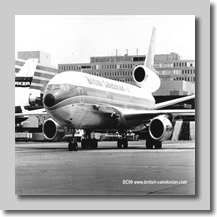 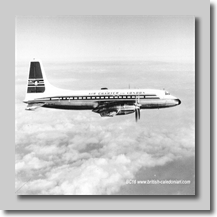 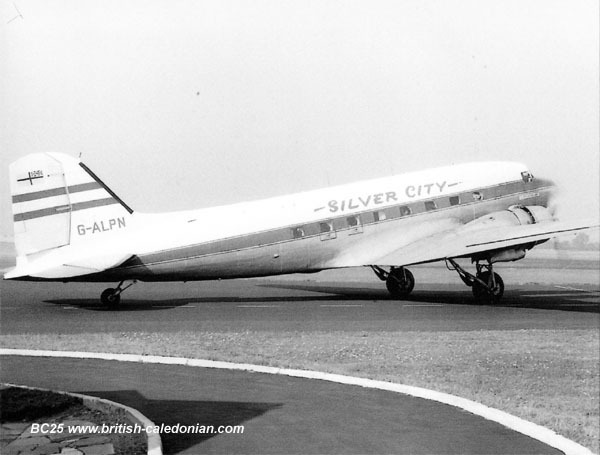 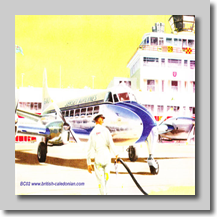 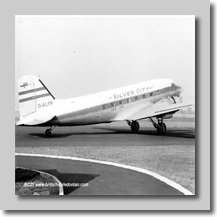 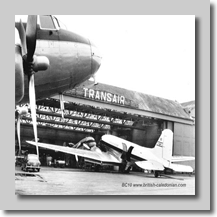 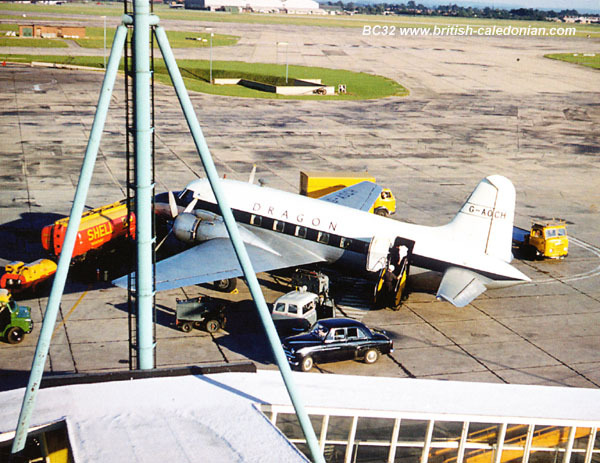 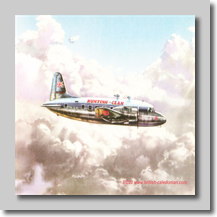 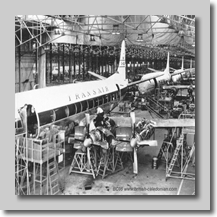 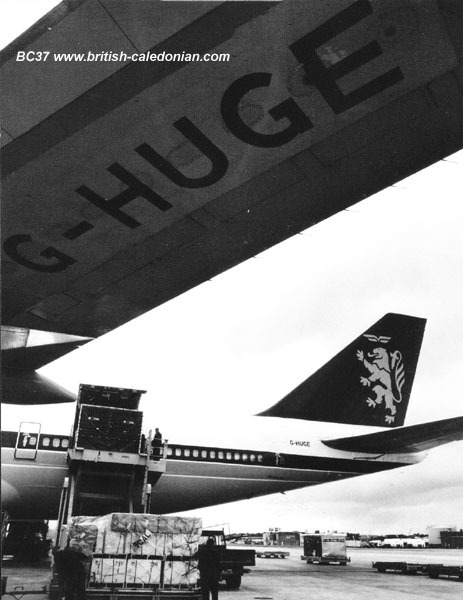 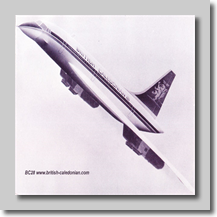 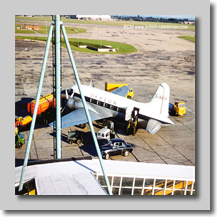 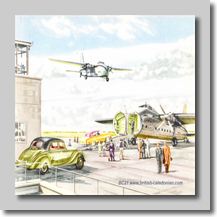 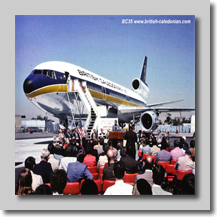 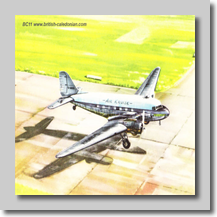 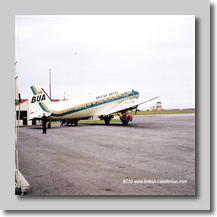 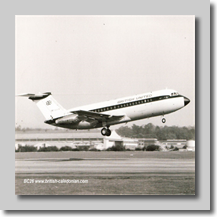 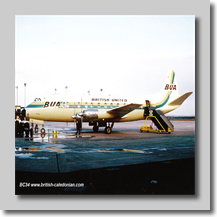 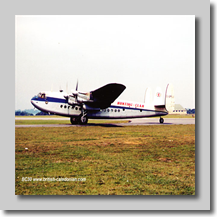 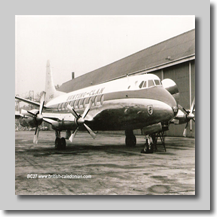 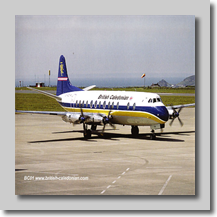 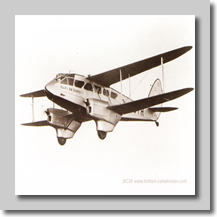 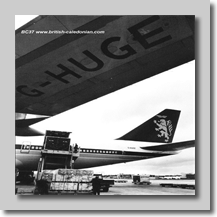 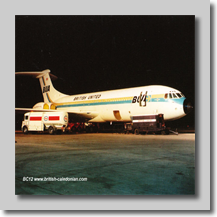 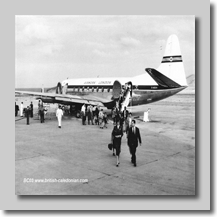 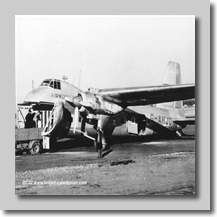 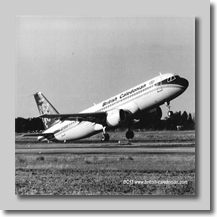 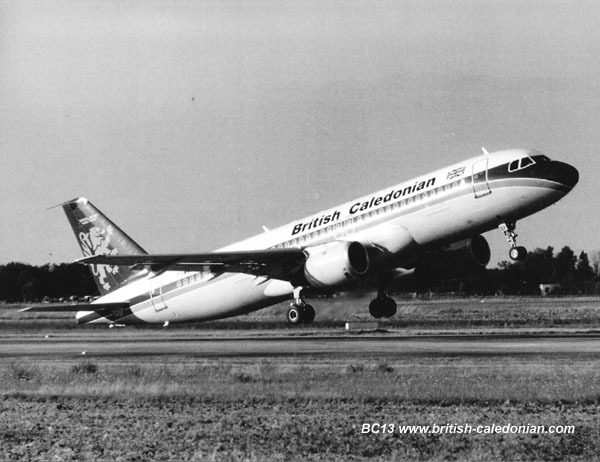 Below are the postcards produced to date, showing many of the airlines in BCal's past as well as some great BCal images too. 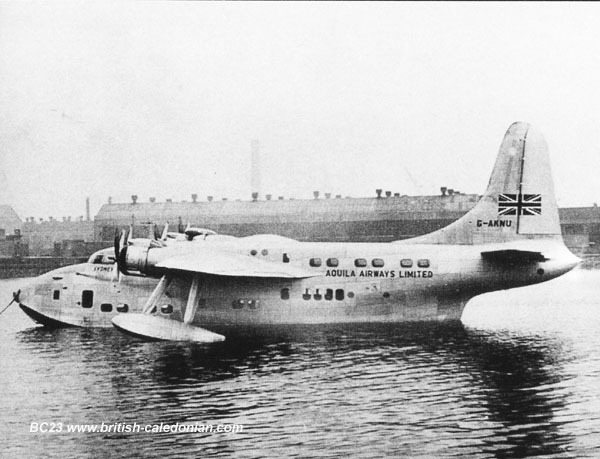 There are a few rare ones in the mix too, projects that never happened. 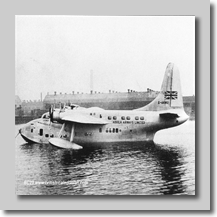 Im up to 37 so far. 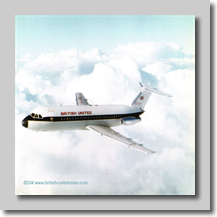 All limited editions too (upto 100, the later postcards ones are limited to 30), they are finished on proper card and with the usual Address / Message panel on the reverse too. 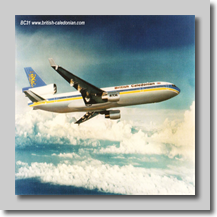 They also help promote the website too with the web address on the reverse as well the subject description.